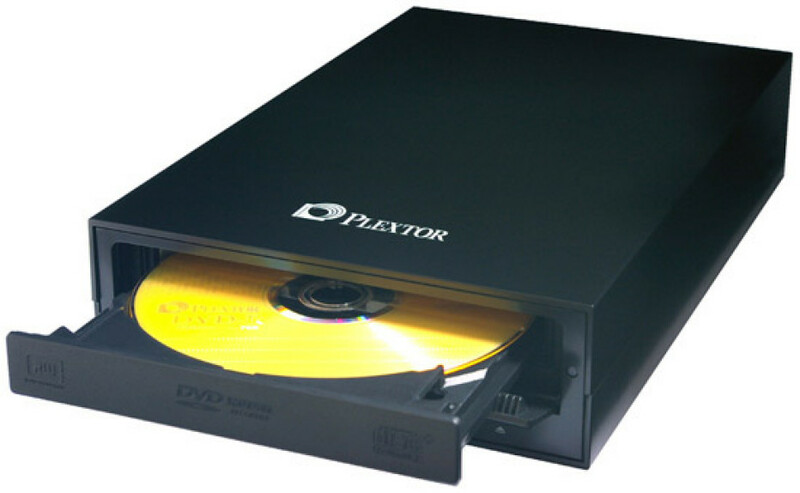 Plextor launches the latest update to its external DVD Rewriter family – the high end Plextor PX-830UF. This fast 20x drive is ideal for all users looking for the latest optical speeds and with both USB2.0 and FireWire connectivity, it is compatible with both Mac and PC systems. Building on the success of the external PX-810UF 18x DVD ReWriter, the PX-830UF offers the latest burning speeds for professional and enthusiast users, through to anyone looking for a stylish addition or upgrade to their home/office set-up. Simply connect the unit using a USB or FireWire cable supplied, and you’re off! Manufactured with the quality and reliability you’d expect from Plextor, it is presented in a stylish, yet robust matt black external unit. Fully compatible with Microsoft Vista and the latest Mac OS, it is perfect for Apple users – such as designers, agencies, marketing teams and any small office or home/SOHO users. The PX-830UF is designed with a dual interface for extra flexibility – conveniently including both USB2.0 and FireWire connectors on the rear panel (as denoted by ‘UF’ abbreviation). In addition, the drive comes with a software package suitable for all users – Nero 7 Essentials (including Nero Express 7). 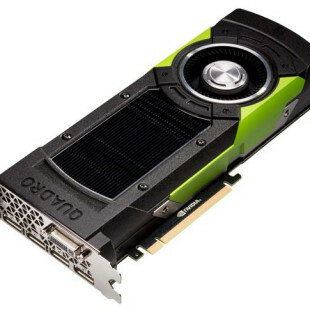 The Plextor PX-830UF will be available from end of October 2008 at Plextor’s network of dealers. It is covered by Plextor’s Fast Warranty Service (2-year warranty in the EU, Norway and Switzerland (Collect & Return); other countries 1-year carry-in).